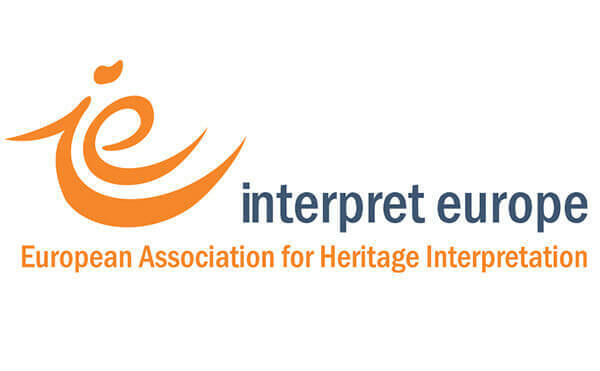 Event: This European Conference is one of the largest professional events dedicated to visitor communication at natural and cultural heritage sites. This event will take place at the Jurisics Castle and the surrounding historic centre of Kőszeg, Hungary. Previous conferences have attracted participants from 35 countries. Companies, such as exhibition designers, digital technology providers (mobile apps, guides, displays, virtual museums, etc. ), architectural services, tourism planners, suppliers, and providers of other solutions for museums, heritage sites, parks and zoos are invited to present their products. Participants: museum curators, heritage interpretation professionals, researchers, university teachers and students, politicians, managers of nature parks, tourism professionals, guides, etc. Details: Full details of our sponsorship package will be available soon.